Owens Maintenance Inc. is our contractor of the month! 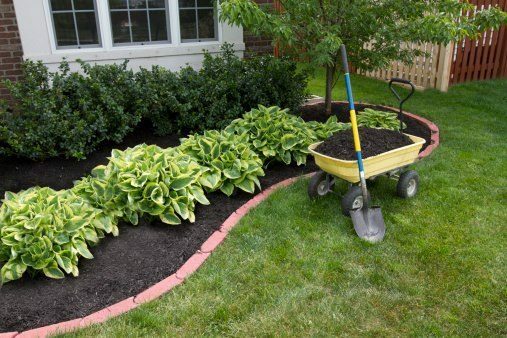 They offer commercial & residential lawn care and snow removal. Owens Maintenance was established in 2008 and has 6 employees. They service Southfield, Oak Park, Farmington, Redford, Dearborn, Bloomfield Hills, and downriver areas. They can be contacted by calling 313-459-2220 or visiting their website at www.owensmaintenanceinc.com. Owens Maintenance’s favorite piece of equipment from Hellebuyck’s are the Gravely mowers. Thank you, Owens Maintenance Inc. for powering your company with products from Hellebuyck’s! We appreciate you!